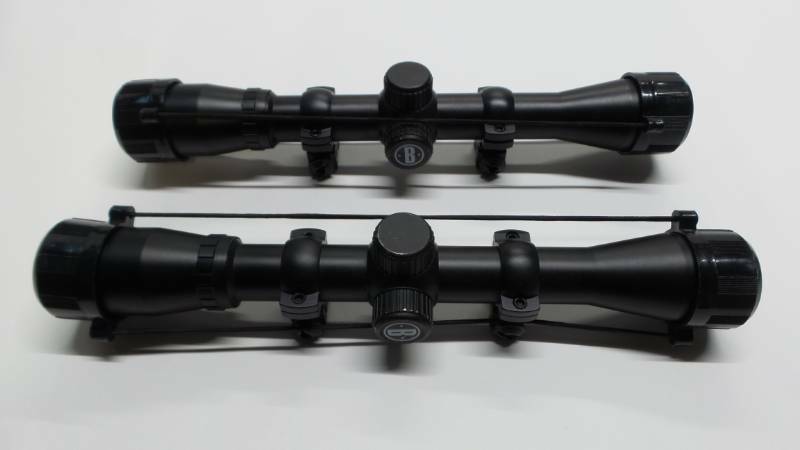 EM Auctions Huge Hunting Gear Auction, With a Variety of Items Such as Scopes, Binoculars, Red Dots, Trail Cams and More! We test items to the best of our ability and knowledge. Recommended to preview items for full functionality and a better description of the items condition.